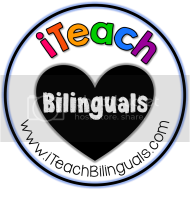 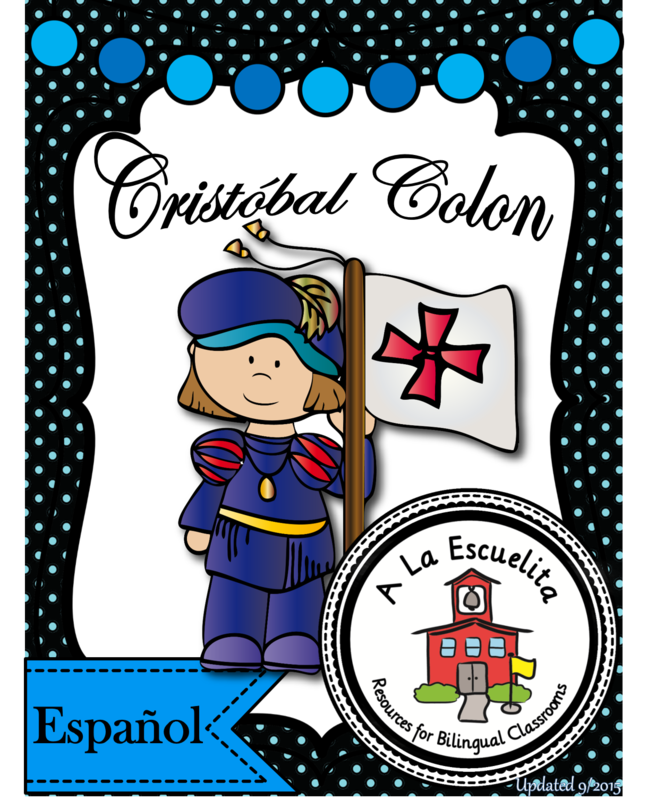 I've also been translating all of my thematic units, so now you can get them all in English as well! My October bundle includes the same units but in English! 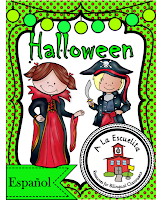 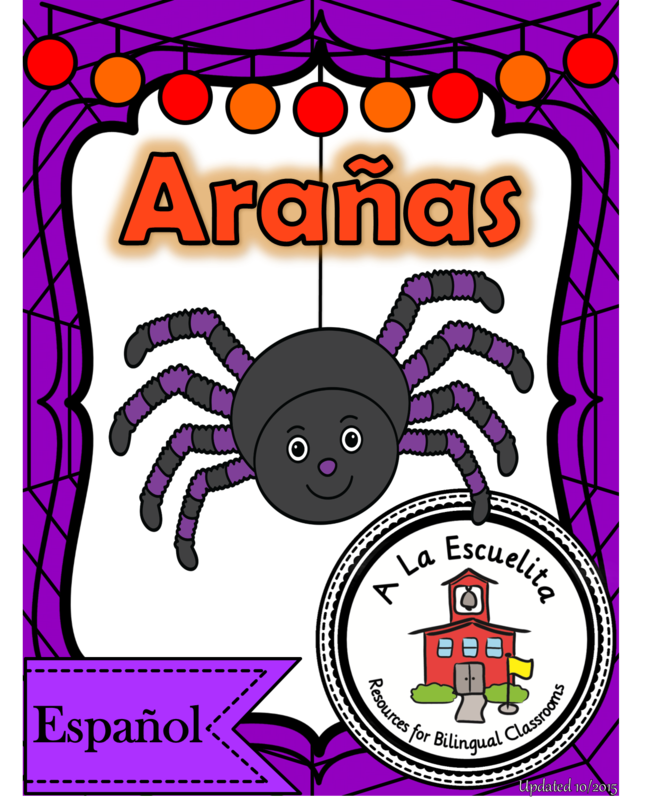 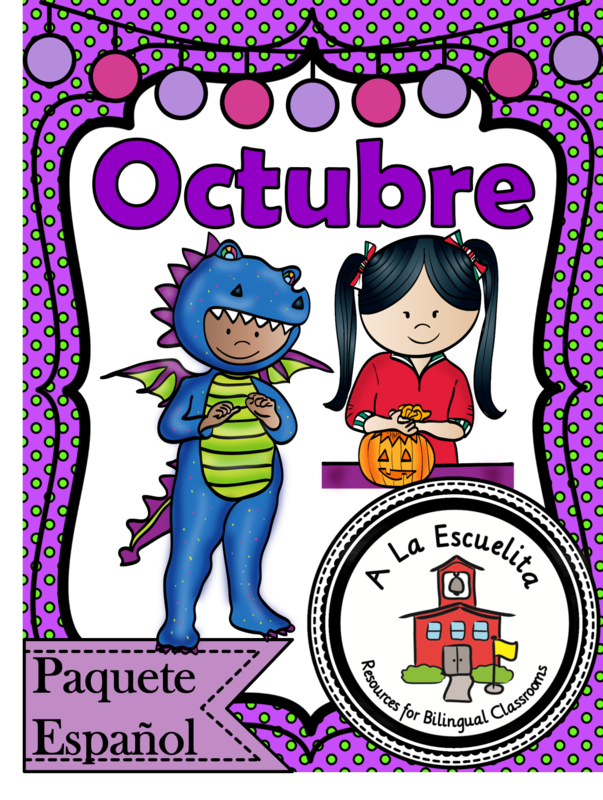 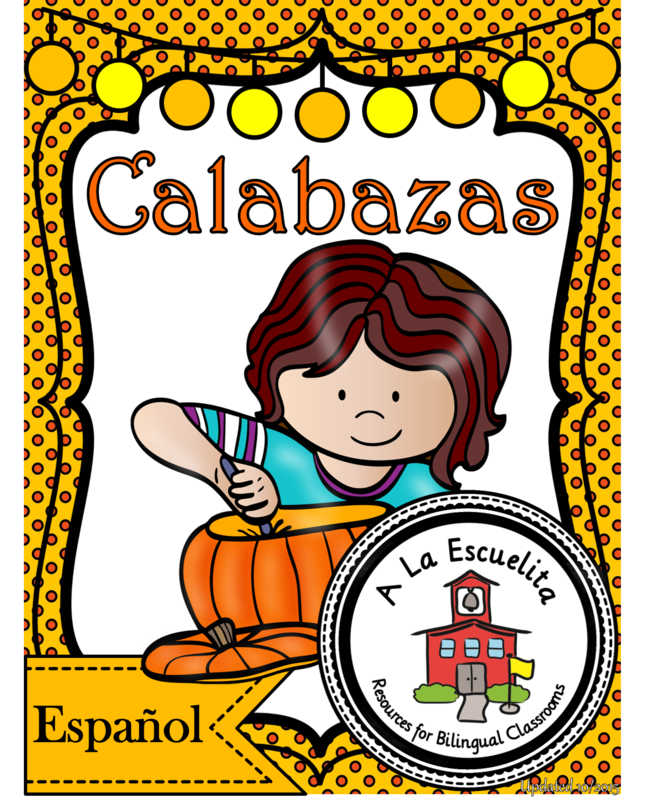 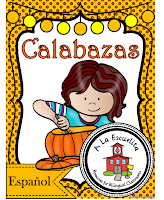 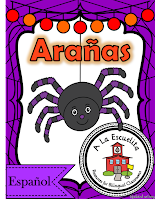 A La Escuelita will have a Halloween Sale October 25-October 27, so Happy Halloween and Happy Planning!